Forget the Vitamin Water and artificially flavored waters that drain your college budget and offer little flavor. 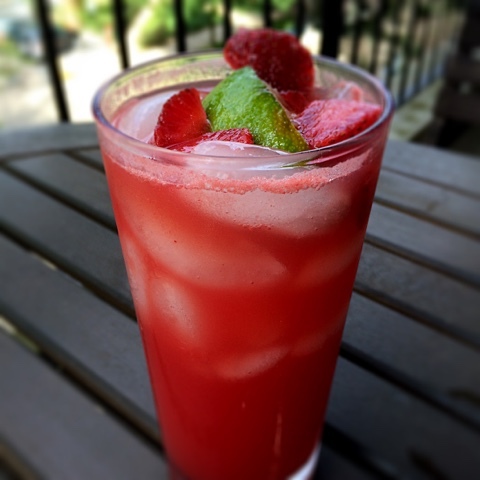 Yes...I am pushing more "water drinking" this summer as well as cutting out sodas from the college consumption this week on the blog, because so many great alternatives exist with seasonal produce, melons and fruit. 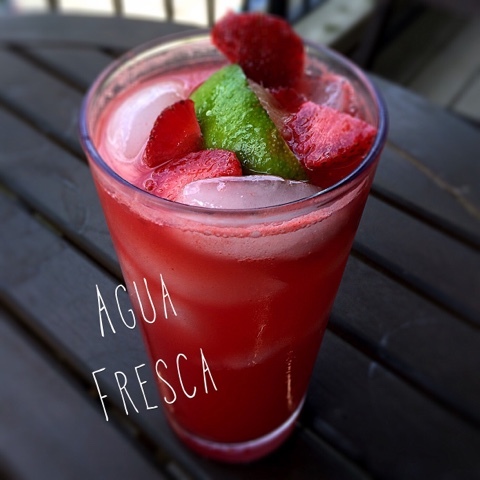 As the hot and humid weather begins to settle in, try out one of South America's most refreshing drinks: Agua Fresca. 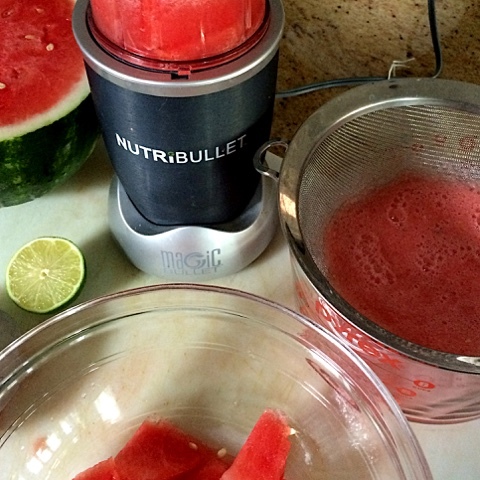 If you have a bowl, sieve, and blender...this is a cinch! 2. 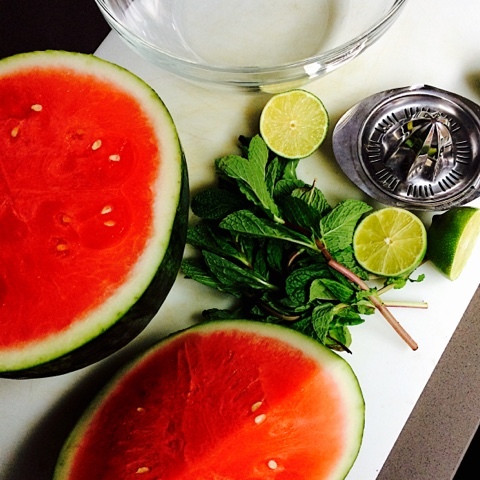 Chop watermelon in 1-2" chunks. 3. 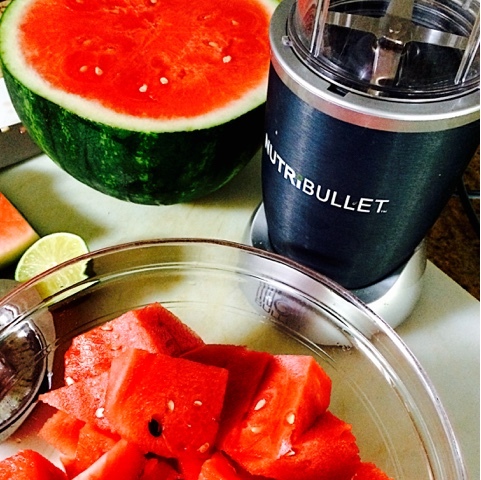 Pulse in batches in magic bullet or full blender. 4. 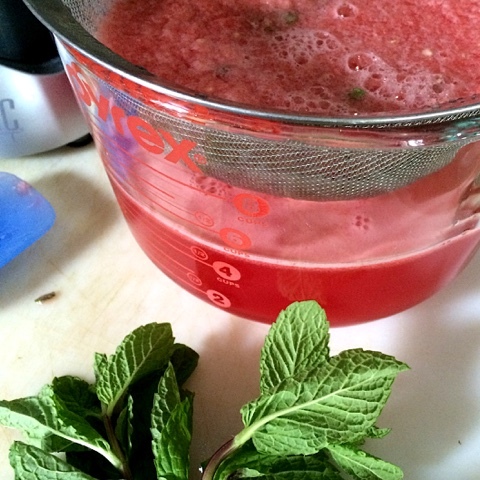 Strain liquid mixture with mint and discard pulp. 6. 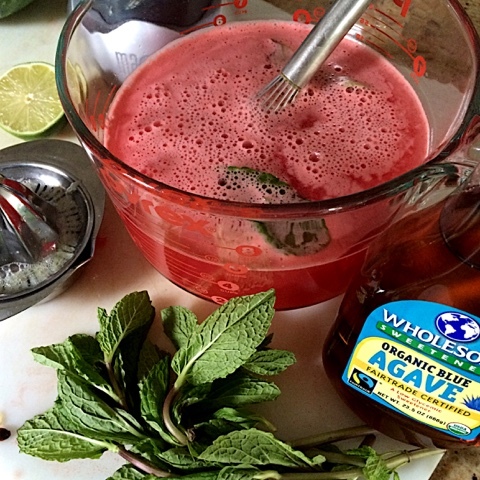 Add agave to taste. 8. 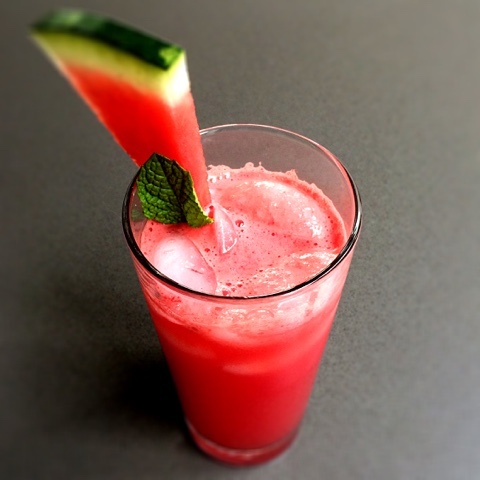 Add to a glass filled with ice!